Following early press screenings last week for the long-anticipated Blade Runner sequel, the general critical response to Denis Villeneuve’s Blade Runner 2049 are in, and almost every response is overwhelmingly positive. 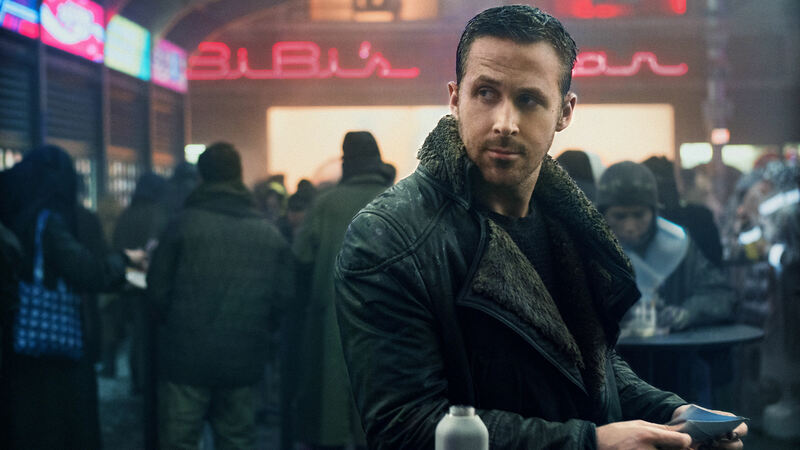 Blade Runner 2049 will explore the franchise 30 years after Rick Deckard runs off with the replicant called Rachael at the end of the first film. Ryan Gosling plays the new star, a Blade Runner for the LAPD called Officer K, who uncovers a dangerous secret that prompts him to seek out Deckard for answers. The original is lauded by many as a masterpiece, prompting concerns that any sequel would be a disappointment. Villeneuve himself worried as much. But Villeneuve’s last foray into sci-fi with Arrival (2016) earned eight Oscar nominations. Blade Runner 2049 might feature a very different, R-rated and bleak future, but this early critical response looks promising. Here’s what some critics are saying about Blade Runner 2049 in some of the vaguest, most positive language imaginable. Apparently, Villeneuve really knocked it out of the park. The third act in particular is fire. BLADE RUNNER 2049 is great. The third act is 🔥🔥🔥. Denis' run continues. If Villeneuve can focus on one important thing for this franchise, it’s capturing the mood and colorful aesthetic of the first. BLADE RUNNER 2049: The thrill of mood and extensional joys of self-reflection. Villeneuve’s slow-burn obsessions have never felt more SEEN. Some bold folks are even saying it’s better than the first!? Some others even call it a masterpiece. And they’re far from the only one. Actually, a lot of people are calling it that. #BladeRunner2049 was one of the most mind-blowing films I've seen. It's breathtaking and transportive. Denis Villeneuve has a masterpiece. It’s a breathtaking, worthy follow-up to a classic. Meanwhile, most people are sitting patiently like this. Now all that’s left to do is wait for the release so you can see it and decide for yourself. Blade Runner 2049 will be released in theaters October 6. If you liked this article, check out this video about the practical effects in Blade Runner 2049.